Up in Boston, our friends at Old Try are continuing to crank out great looking prints at breakneck speed. They’re also doing their best to expand their collection of offerings for those of us who are running out of wall space, and they’re doing a fantastic job on that front too. Recently, they met someone who had a similar story to theirs, a transplant who wanted to show some hometown pride, turning out some great hats under the brand name Civil Standard. 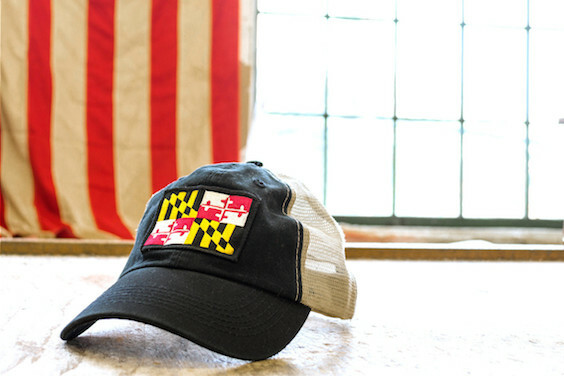 For now, Old Try has added four Civil Standard hats to their storefront, and while we’re partial to the Maryland option, you really can’t go wrong with any of them! 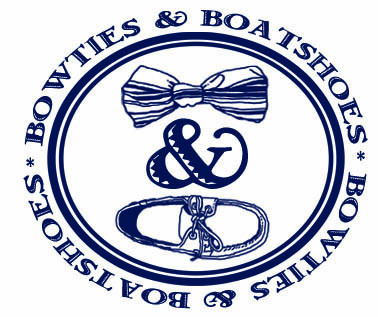 Keep an eye on this relationship friends, we have a feeling this is the beginning of a great new partnership up in Beantown.